Budget smartphone makers are enjoying great sales nowadays, thanks to the budget-conscious buyers who desire high-end specifications. 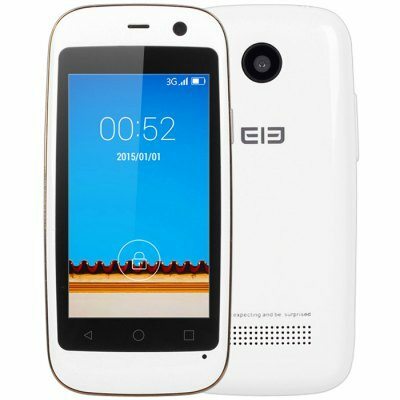 One such lesser-known OEM is Elephone, and the company produces great products at surprisingly low prices. And in case you are looking for your next phone without wanting to create a hole in your pocket, then Elephone’s One Hour Flash Sale is just the thing you need. Starting from 6th October, the One Hour Sale will be held every Wednesday at 13:00 GMT up till 25th November. Elephone will be offering four excellent options to choose from, and you can pick the phone which suits your needs and your wallet too. 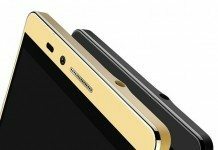 Let’s have a quick look at the Elephone smartphones. The Elephone M2 sports a 5.5 inch Full-HD screen from LG and is 4G-enabled. 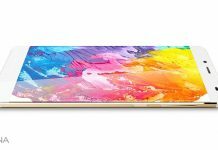 It is powered by a MTK6753 64-bit Octa Core processor clocked at 1.3GHz, while graphics are handled by an ARM Mali720 GPU. There’s 3GB of RAM and 32GB of internal storage. The M2 gets a 13MP rear with flash and 5MP front camera along with a fingerprint recognition sensor. The dual-SIM phone runs Android 5.1 out of the box and gets its juice from a 2600mAh battery. Actually priced at USD $199.99, the Elephone M2 will be available for USD $149.99 during the One-hour sale. 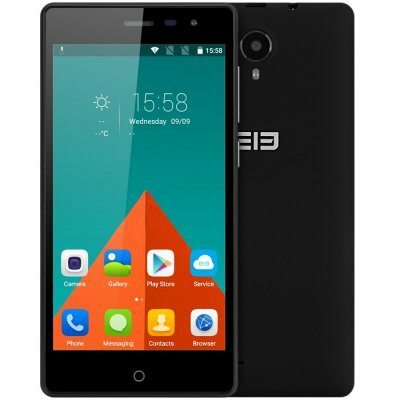 The Elephone M1 gets slightly weaker specifications than the M2, yet its a very good option. 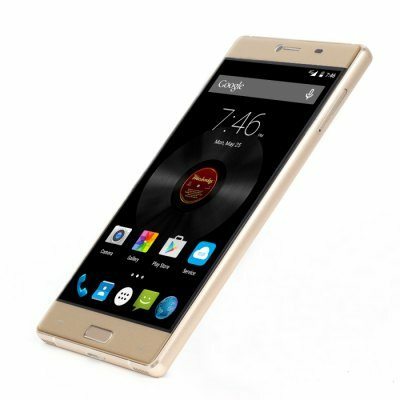 The 4G phone gets a 5.5-inch HD IPS display and runs Android 5.1. A 64-bit MTK6735 Quad Core chip clocked at 1.3GHz powers the phone in conjunction with a Mali-T720 GPU. There’s 2GB of RAM and internal storage is 16GB. The phone gets an 8MP rear camera with flash and a 2MP front camera apart from a fingerprint sensor. A 2780mAh battery powers the phone. The phone can be bought for USD $119.99 (OG Price $150.99) at the One-hour sale. The Q is a very small smartphone for those who don’t like large displays. 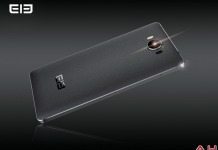 This 2.45-inch 3G phone runs on Android 4.4 and gets powered by a dual-core MTK6572 1.2GHz CPU along with a Mali-400MP GPU. There’s 512MB RAM and 4GB ROM. Photos will be decent with the rear 2MP and front 0.3MP camera. The phone supports just one micro SIM. In case you are looking for a nice secondary smartphone or a simple phone just for the basic needs, you can buy the Elephone Q at the one-hour sale for just USD $69.99 (OG Price $99.99). The 5.0-inch Elephone Trunk is an Android 5.1 phone and supports 4G. 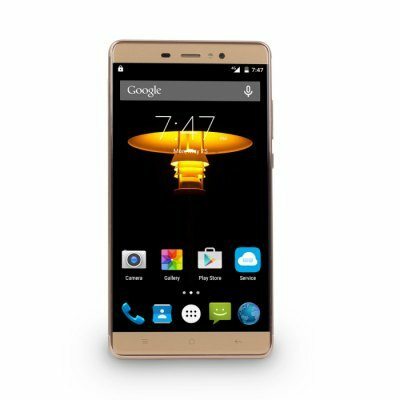 Powered by a 64-bit Snapdragon 410 Quad Core processor, the phone gets 2GB RAM and 16GB ROM. There is an 8MP rear and 2MP front camera for photography purposes. The phone can be bought for USD $ 89.99 (OG Price $119.99) at the sale. So in case any of these phones appeal to you, you can buy them from the One-hour Elephone sale at Everbuying. 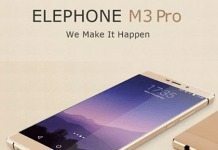 Elephone M3 Pro With 21MP Sony IMX230 Camera Launching Soon! 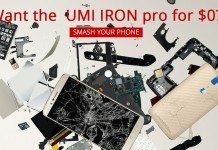 UMI Aiming to Beat Elephone By Smashing Its Phones!